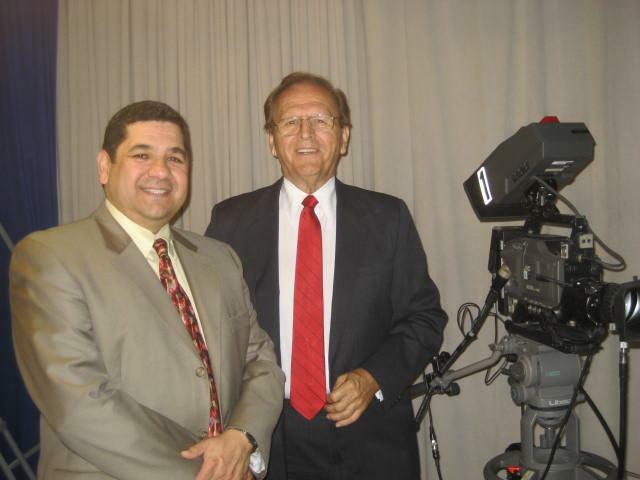 Spotlight on Tampa Bay and Spotlight on Government videos are productions of Tampa Bay Community Network. To view these videos, just click on the picture or the title. 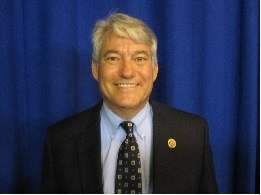 Bill Hodges Spotlights Congressman Dennis Ross, Florida 15th Congressional District. 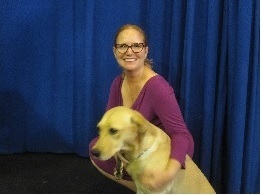 Bill Hodges Spotlights Jennifer Bement, Media Relations Director for Southeastern Guide Dogs. Although not a government agency, our host Bill Hodges wanted all to see the work of this special organization. A veteran himself, Bill was taken by the work this organization does to help not only the legally blind but those who became that way in the service to our country. We think you will enjoy hearing Jennifer Bement share the story of this exceptional group. 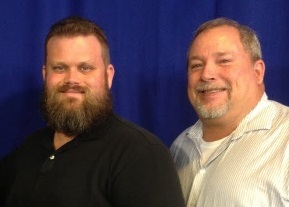 Bill Hodges Spotlights Oscar Kramer, Flotilla 75 Commander of the USCGA and Staff Officer, Gary Mull. 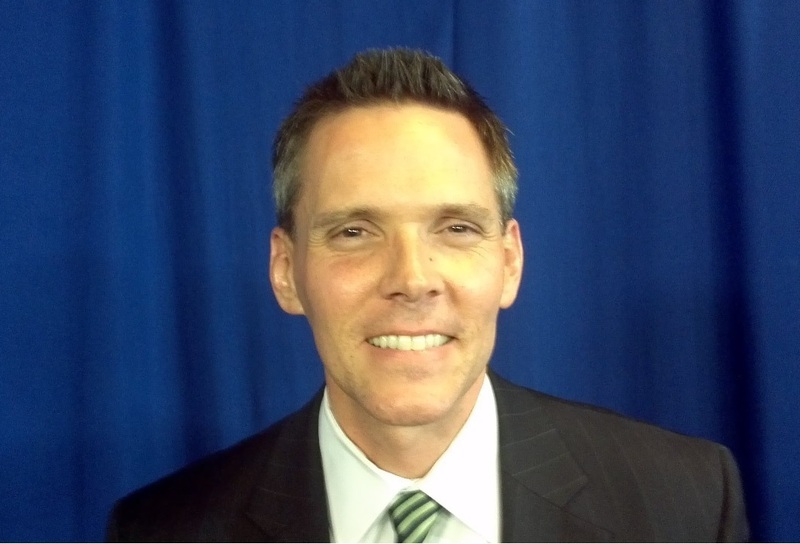 Bill Hodges Spotlights Rob Higgins, Executive Director of the Tampa Bay Sports Commission. 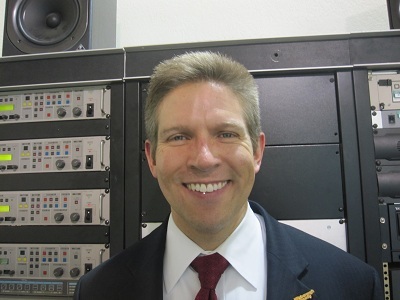 Bill Hodges Spotlights Phillip Hale, CEO Hillsborough Area Rapid Transit. 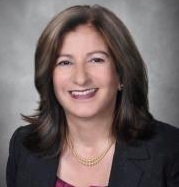 Bill Hodges Spotlights Lisa J. Montelione, Tampa District #7 Councilwoman. Bill Hodges Spotlights the Adopt-A-Pond project. 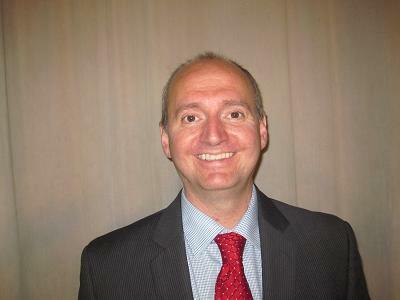 Bill Hodges Spotlights Joe Stines, Hillsborough County Director of Library Service. 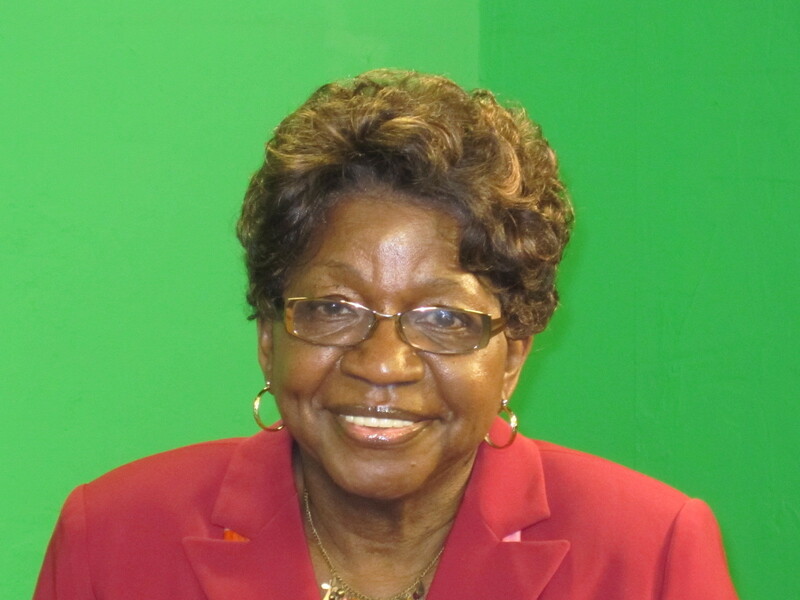 Bill Hodges Spotlights Tampa City District 3 Councilwoman Yvonne Yolie Capin. 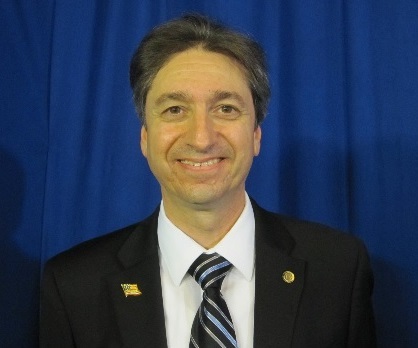 As Tax Collector he manages one of the largest service agencies in the county and all of us come into contact with his personnel in numerous ways. 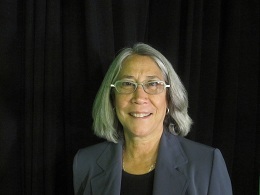 It should be noted that in the 2012 election Representative Plakon will be running in Florida House District 30. 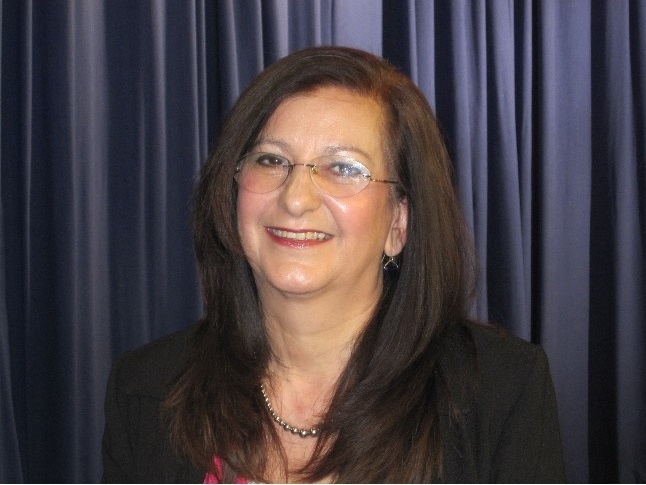 Bill Hodges Spotlights Councilwoman Lisa J. Montelione. She represents the citizen's of Tampa's 7th District, the northern region of the city. The district includes USF, Busch Gardens and Adventure Islands theme parks, Moffitt Cancer Center, MOSI, and Babe Zaharias Golf Course. 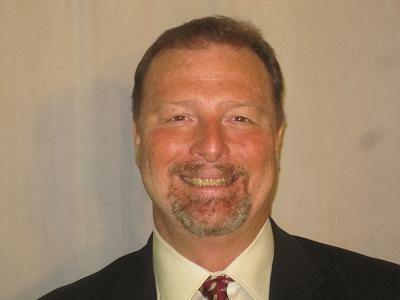 Bill Hodges Spotlights Hillsborough County Commissioner Kevin Beckner, BOCC District 6 At Large. 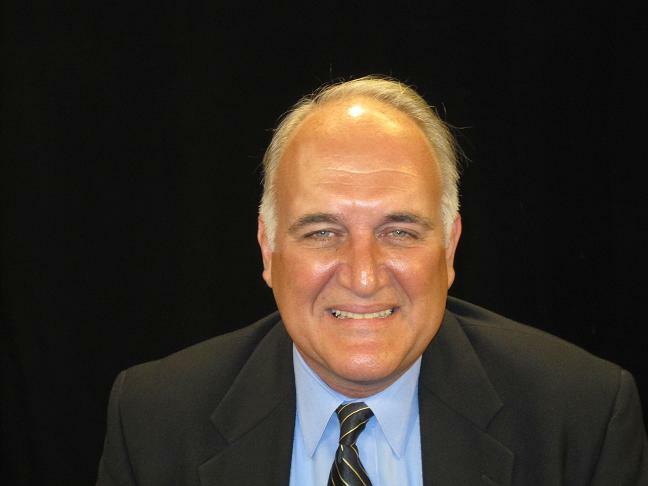 Bill Hodges Spotlights Hillsborough County Commissioner Mark Sharpe, BOCC At Large. 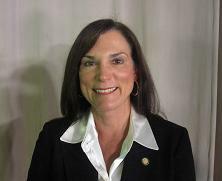 Bill Hodges Spotlights Florida State Senator Paula Dockery, Florida Senate District 15. 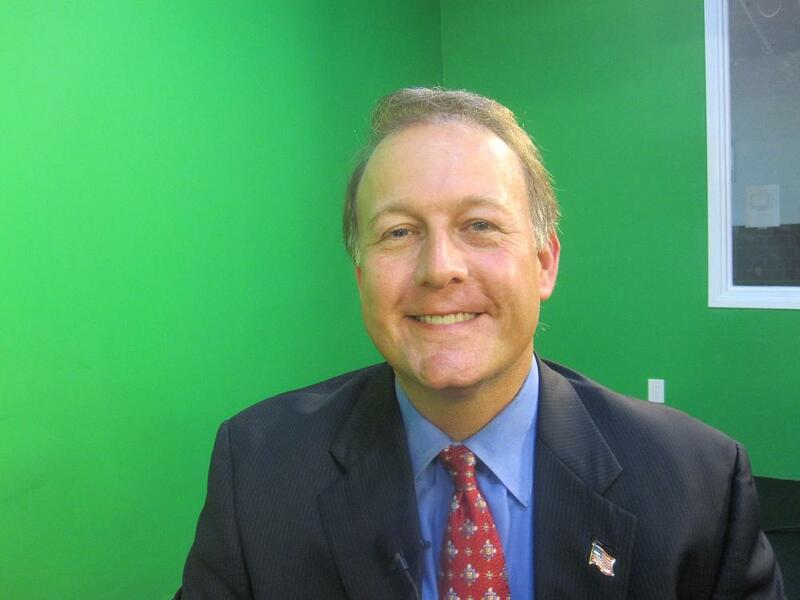 Bill Hodges Spotlights State Representative Scott Randolph, Florida House District 36. 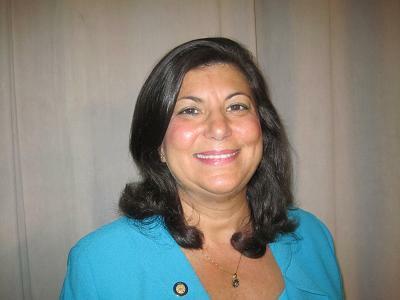 Bill Hodges Spotlights State Representative Betty Reed, Florida House District 59. 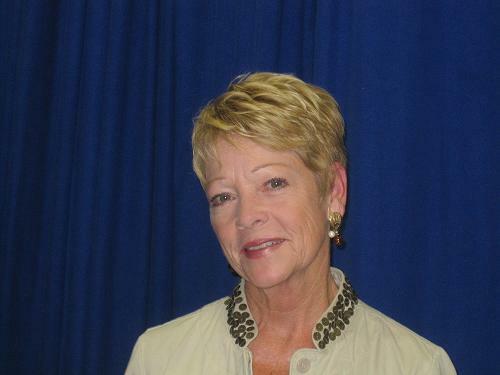 Bill Hodges Spotlights Mary Mulhern, District 2 at large Tampa City Council. 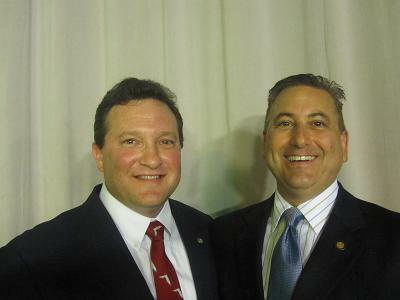 Bill Hodges interviews Mike Fasano, Florida State Senator from Distict 11. 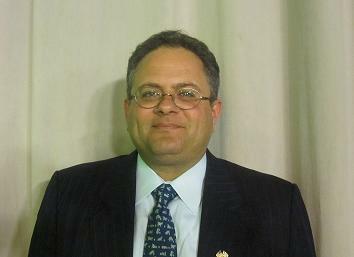 Bill Hodges interviews District 4 Tampa City Councilman Harry Cohen. This interview covers the views of two state representatives who represent districts on both sides of the state of Florida. I think you will find the conversation enlightening and worth watching as these two veteran legislators share their views on the last legislative session and what they see as the future of Florida.To start this video, click on the picture, the title or the here. Bill Hodges interviews Mike Suarez Tampa City Council Representative for District 1. State Representatives Kriseman and McKeel who sponsored a bi-partisan bill concerning this building material discuss with Bill Hodges the problems associated with homes containing Chinese Drywall. If you are curious about the history of this very serious problem or the remedies now available to those owning such properties this is an excellent chance to learn more. They even tell how to see if your home is one containing this highly dangerous substance.To start this video, click on the picture, the title or here. 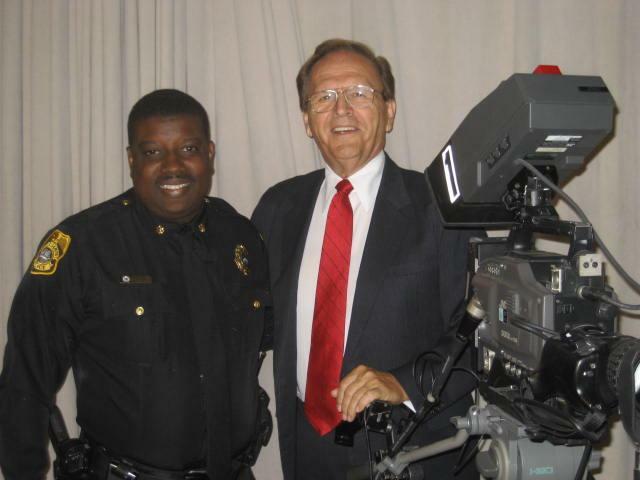 Tampa Police District 3 Commander, Major Gerald Honeywell was interviewed on Bill Hodges, TBCN show Spotlight on Government. Major Honeywell discusses the youth programs he has put into place and the opportunities for community involvement for those who would like to be a mentor. If you care about kids and want to make a difference you will find this show informative.This program taped 4-26-10 To start this video, click on the picture, the title or here. 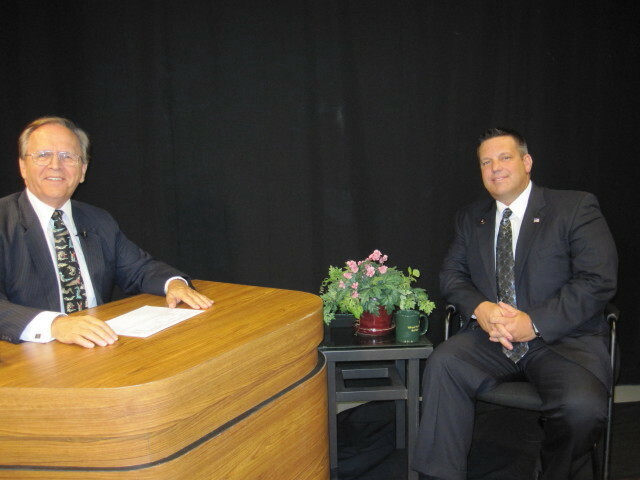 David J Armijo, CEO of the Hillsborough Area Rapid Transit Authority is interview by Bill Hodges on his TBCN show Spotlight On Government. Tune it see where we are and where we are going in the transit area. You will find this very informative. This program taped 4-26-10 To start this video, click on the picture, the title or here. Phil Compton is a Field Rep for the Sierra Club of Florida. 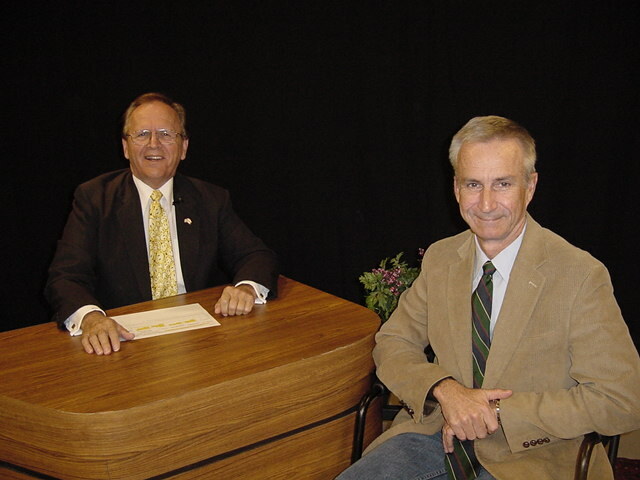 During his interview by Bill Hodges during his appearance on Spotlight On Government he talks of many environmental hazards and especially those presented from lawn fertilizers. To start this video, click on the picture, the title or here. Bill Hodges interviews Hillsborough County Commissioner Mark Sharpe about transportation opportunities in Hillsborough county. Mark also discusses other needs and plans for this Florida county. This program taped 2-5-10. To start this video, click on the picture, the title or here. Bill Hodges interviews FL ST Rep Kevin Ambler. During the interview he expresses numerous ideas on how Florida can grow and prosper not only at a state but local level. We think you will find the interview interesting and informative. This program taped 2-5-10. To start this video, click on the picture, the title or here. 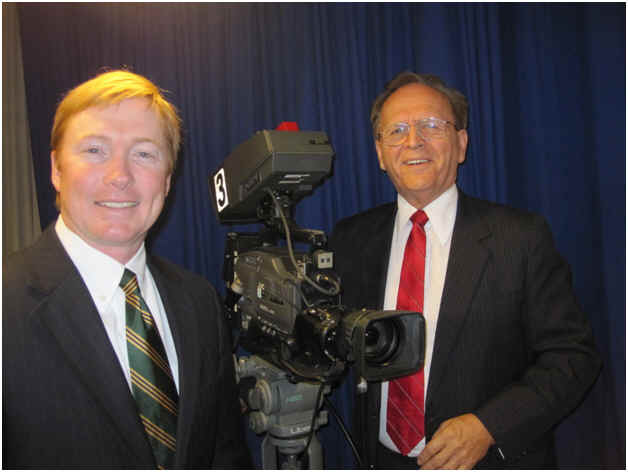 Congressman Adam Putnam represents Florida’s 12th district in the U.S. House of Representatives. He shares his view of the current state of affairs in Washington and discusses his plan to leave the U.S. House of Representatives at the end of his current term this year. Putnam is a fifth generation Floridian who grew up working on the family farm; he is now a candidate for Florida Commissioner of Agriculture. This program taped 1-25-10. To start this video, click on the picture, the title or here. 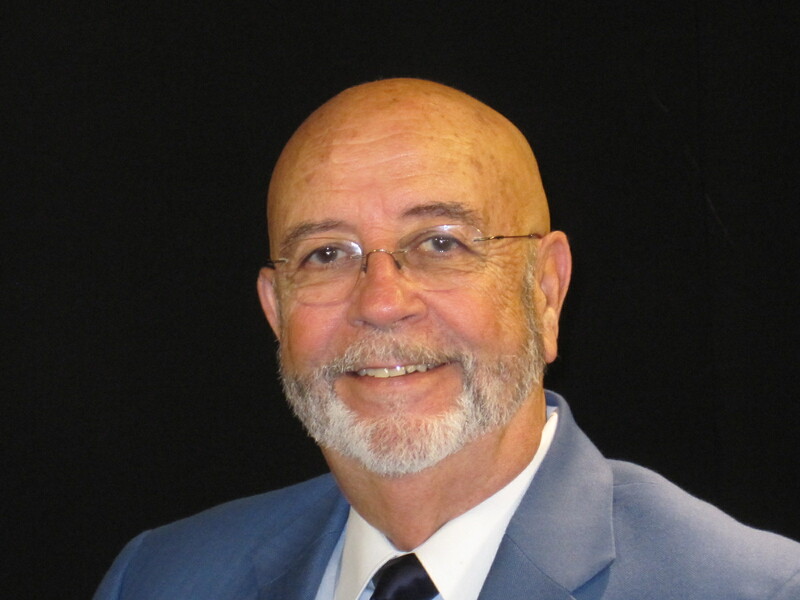 Dr. Earl Lennard had a distinguished career in education, most recently as superintendent of the Hillsborough County Public School System, the tenth largest school system in the world. His commitment to public service pulled him out of retirement to become Hillsborough County's new supervisor of elections. Dr. Lennard is endeavoring to restore public confidence after several years of agency turmoil under previous leadership. You will find his comments interesting. This program taped 1-10-10. To start this video, click on the picture, title or here. Representative Reed is a knowledgeable public servant who cares deeply about her constituents. 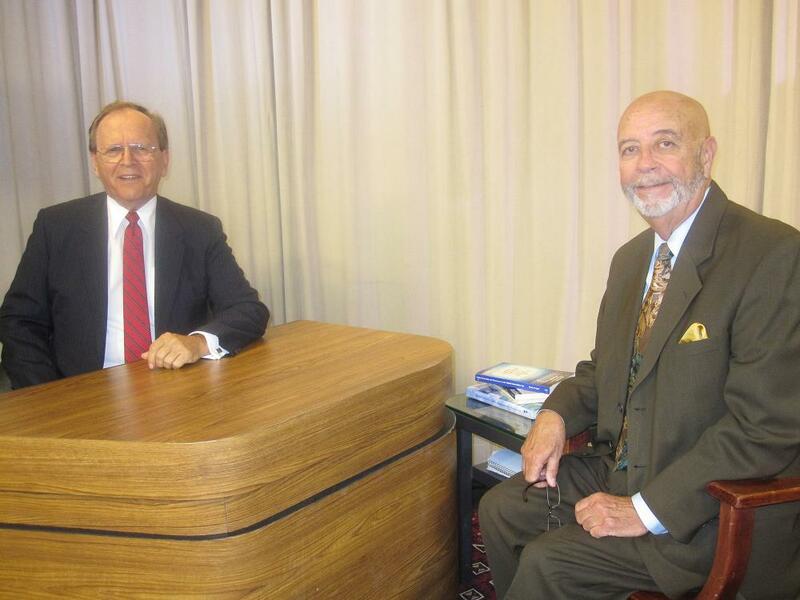 During the interview we talk about many subjects vital to the well-being of the people in the state of Florida. For those wishing to stay up to speed on the workings and future plans of the legislature, this is a must -watch program. This program taped 1-10-10. To start this video, click on the picture, title or here. 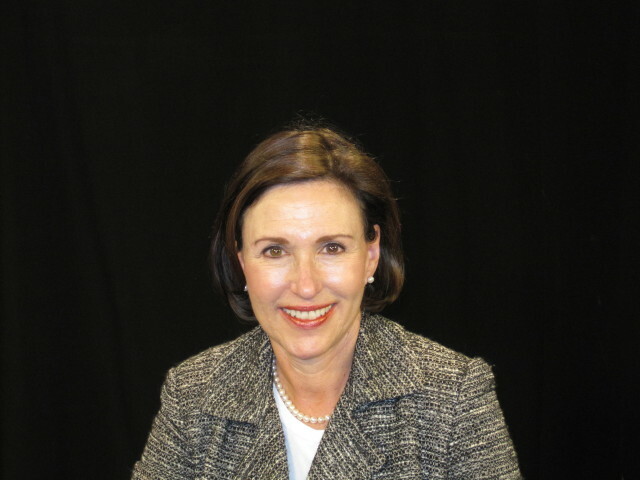 Mary Mulhern, Tampa City Councilwoman is interviewed by Bill Hodges on Spotlight On Government. 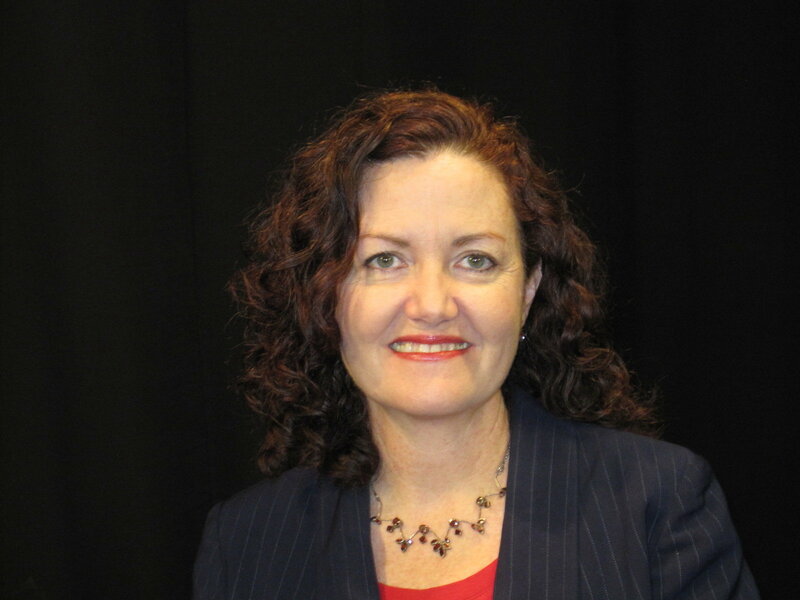 Councilwoman Mulhern discusses the recent budget crunch that presented transportation challenges and prevented city worker wage increases, mortgage foreclosure assistance, and a variety of city programs for energy conservation. This program was taped 12-7-09. To start this video, click on the picture, title or here. 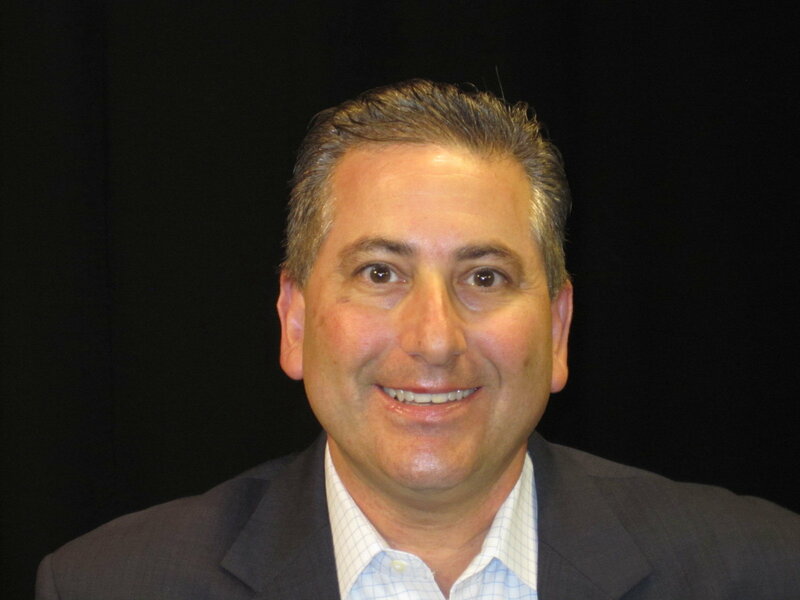 Rick Kriseman, Florida State Representative from District 53, talks will Bill Hodges on his TV show Spotlight On Government. Among other environmental topics, they have an in-depth discussion about the problems with drilling for oil in Florida waters and the struggle by pro drilling forces to split the state voters along east and west coast lines, plus other tactics. This program is an eye opener for all those who care about our beaches and preserving our environment for future generations. Even if you are a “Drill Baby Drill” proponent, you will find this information interesting. Taped December 2009. To start this video, click on the picture, title or here. Linda Saul-Sena, 18-year veteran of the Tampa City council, is interviewed about current events affecting the city of Tampa. Councilwoman Saul-Sena, with many years of experience, has numerous interesting perspectives on Tampa today and Tampa in the future. Taped November 2009. To start this video, click on the picture, title or here. 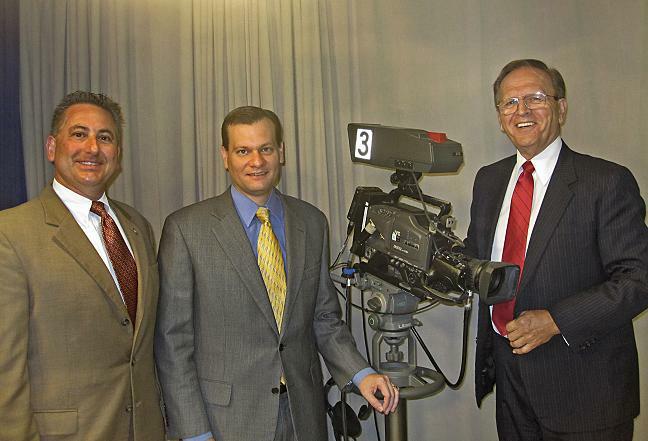 John Dingfelder, Tampa City Councilman is interviewed by Bill Hodges on his television show Spotlight On Government. Tune in to hear the councilman's ideas on the direction Tampa will be taking in the next few years. Taped November 2009. To start this video, click on the picture, the title of here. 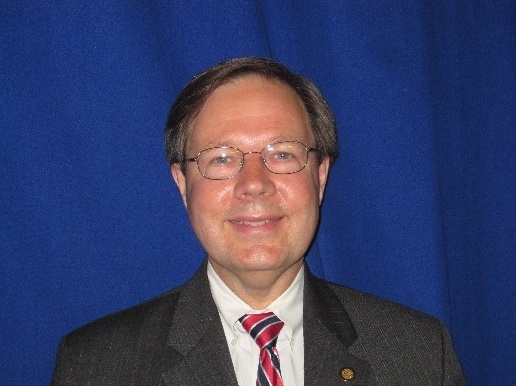 Frank Strom, Veterans Affairs Manager for Hillsborough County Florida is interviewed by Bill Hodges on his program Spotlight on Government. This is an important program for veterans and their spouses. All men and women who have served the United States Of American in uniform should watch. To start this video, click on the picture, the title of here. 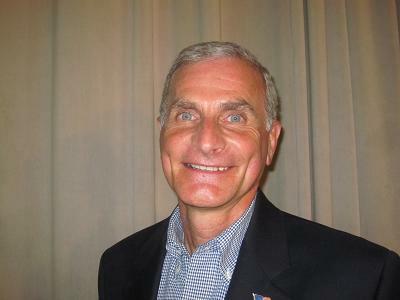 Senator Crist is one of the longest sitting state legislators and has a dynamic leadership quality that will be missed when his current term is completed because of term limits. Viewing this video allows you to meet this veteran legislator and hear his ideas for building a bright new future. To start the video, click on the picture, the title or here. 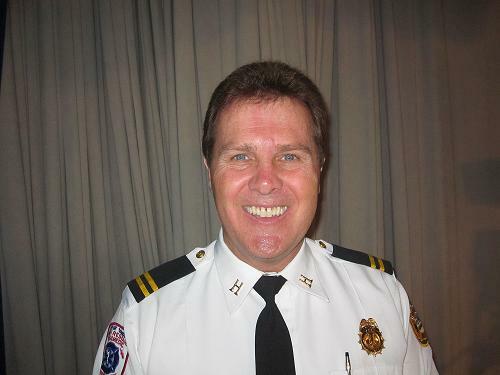 Major Hartley is the new commander of District 4 (south Hillsborough County), and many will recognize Sgt. Burt as being the first community resource deputy assigned to Sun City Center. To start the video, click on the picture, the title or here. Code enforcement in the state of Florida is a very difficult task due to the patchwork of regulations enacted by the State Legislature. Our code enforcement officers are faced with Herculean obstacles every day. By watching this program, you will have a much better idea of what can and cannot be done to keep our neighborhoods clean and safe. To see this video please click on the picture, the title or here. 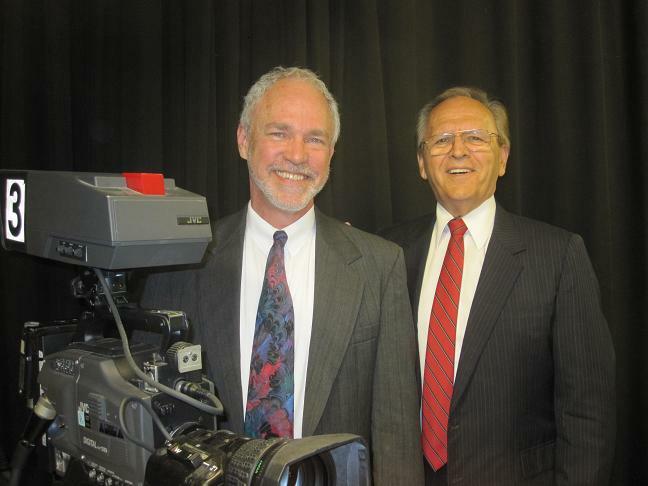 Charlie Miranda, Tampa City Councilman, is interviewed by Bill Hodges on his television show Spotlight On Government. Tune in to hear the councilman's ideas on the direction Tampa will be taking in the next few years. To see this video please click on the picture, the title or here. Seth McKeel is a member of the Florida House of Representatives and represents the people of the Florida District 63. 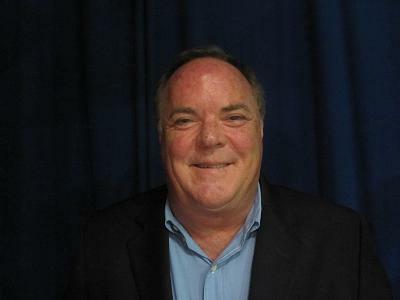 In this interview with Bill Hodges, he discusses the successes and failures of the spring 2009 legislative session. To see this video please click on the picture, the title or here. You will be interested to hear councilman Caetano’s comments on the current direction of Tampa City Government and the challenges that the Tampa area faces for the immediate and long term future. To see this video please click on the title or here. Bill Hodges spotlights and interviews Ernie Mayes, Waste Reduction Specialist from the Hillsborough County Solid Waste Management Department. Mister Hayes discusses numerous issues concerning the flow of waste from our homes to our landfills, along with suggestions for recycling materials and protecting our environment from hazardous wastes. To see this video click on the picture or the title. 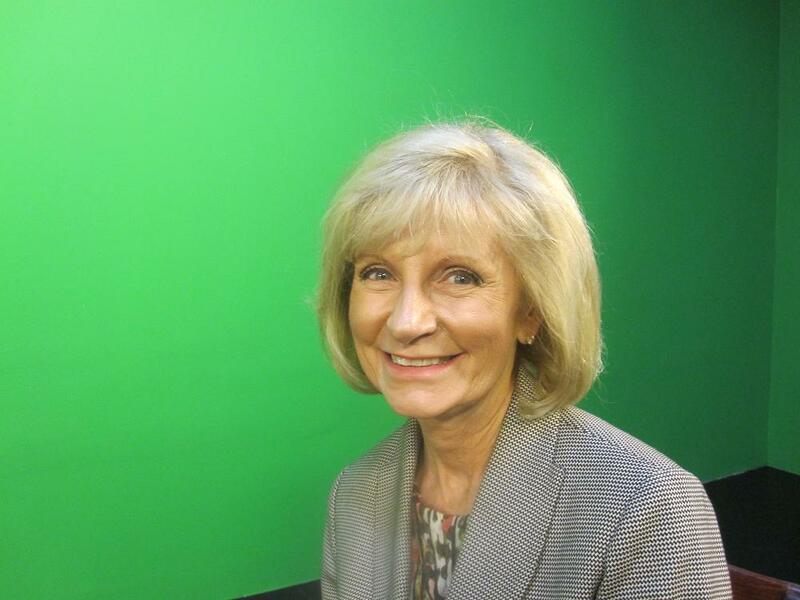 Phyllis Busansky was interviewed by Bill Hodges on TBCN, where she discussed her aspirations for the Hillsborough County Supervisor of Elections Office. Mrs. Busansky passed away on June 23, 2009. As you watch this program, you will hear in her own words what she wanted for the Elections Office. We hope that you will see how much she loved life and the mission she had chosen. To see this video please click on the picture or the title. 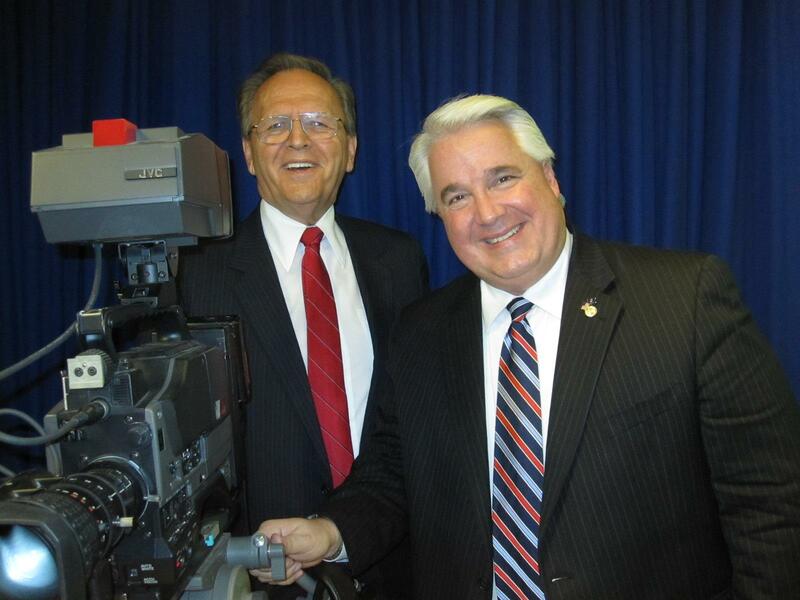 Bill Hodges spotlights and interviews Tom Scott, who is past member of the Hillsborough BOCC and is now a Tampa City Councilman. Tom brings to the Tampa Council the same enthusiasm that he brought to the BOCC. During the interview he gives us some idea as to what he has brought to the position and also what he hopes to accomplish in the short and long term. To see this video please click on the picture or the title. 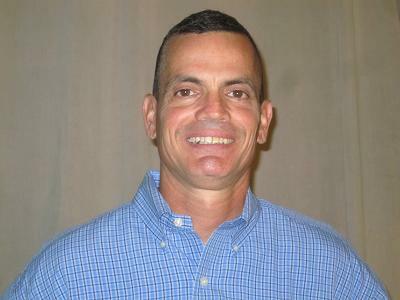 In this interview with Florida State Representative Michael Scionti, he is asked about his legislative goals and also about his recent military service in Iraq. Representative Scionti is not only an elected official and a lawyer but also an military officer. keywords: Florida State House of Representative, William Hodges, Hodges Seminars International, Tampa Bay Community Network, Spotlight on Government, Spotlight on Tampa Bay, Legislative district 58, Sun City Center To see this video please click on the picture or the title. 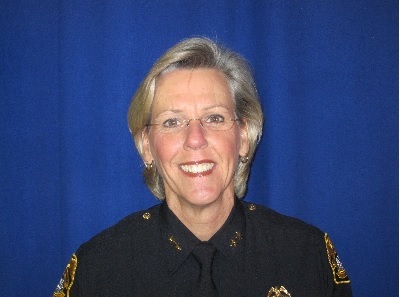 Bill Hodges spotlights Assistant Chief Jane Castor of the Tampa Police Department. In this interview, Chief Castor talks about her role in the command structure of the TPD and security measures, both for the recent Super Bowl and against terrorist threats. key Words: Hodges Seminars International, Tampa, Super Bowl, Sun City Center, Tampa Bay Community Network, TBCN, Tampa Bay Community Network, Public television, women in law enforcement, To see this video please click on the picture or the title. 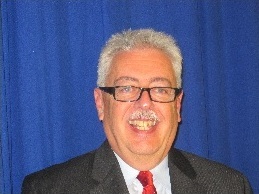 Bill Hodges spotlights the Hillsborough County Florida Consumer Protection Office. In this interview, Chief Investigator Kevin Jackson outlines a number of scams and ways to avoid being taken in by unscrupulous contractors and numerous con games. One of the ideas he presents could prevent thousands of dollars in losses and, more importantly, possibly being warned of the danger could save you from physical injury. To see this video please click on the picture or the title. 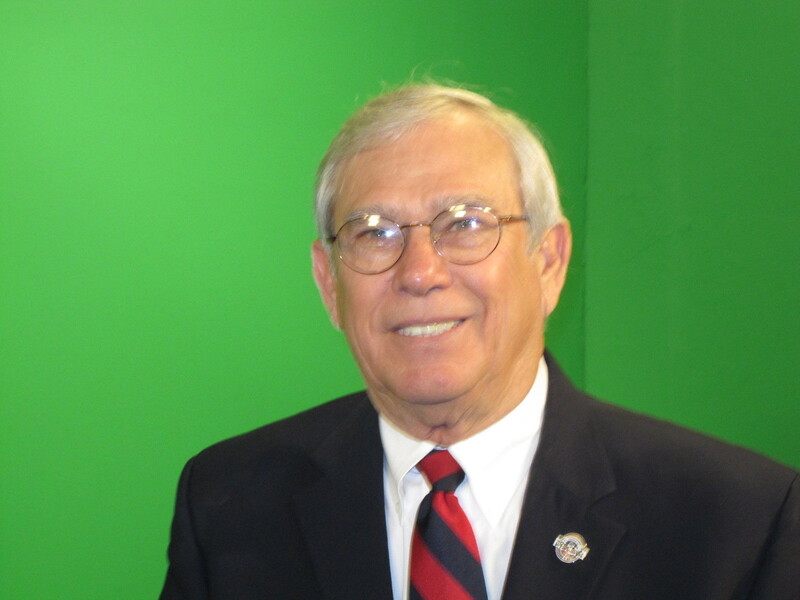 Bill Hodges Spotlights on TBCN the Hillsborough Cty Neighborhood Relations Off. 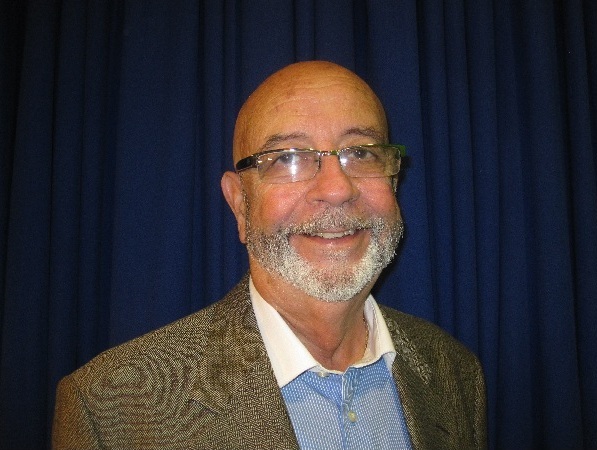 Bill Hodges Spotlights the operations of the Hillsborough County Florida Neighborhood Relations Office. During an interview with Bryant Johnson, the Executive Manager of this agency, Mr. Johnson outlines ways in which the county provides support to neighborhoods and information to county residents. If you are looking for any Hillsborough County Florida phone numbers or are unsure which agencies to contact for various problems, this is a must watch program. To see this video please click on the picture or the title. Bill Hodges interviews Florida Media Coalition Statewide Organizer Mark Hart about the status of Community Access channels across the state. Mark explains the need for both Florida and federal legislative changes that will benefit government, educational and public access stations. This program is recorded as a public service by the Tampa Bay Community Network (TBCN) located in Tampa, Florida. 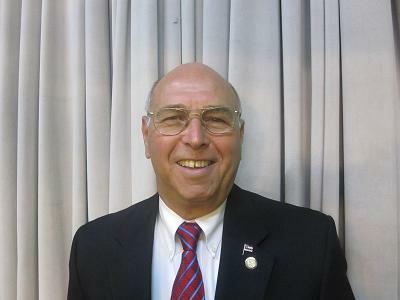 Bill Hodges spotlights and interviews Kevin Beckner, who was elected to the Board of County Commissioners in November 2008. You will find his enthusiasm for his new role in Hillsborough County government infectious. During the interview he gives us some idea as to what he will bring to the position and also what he hopes to accomplish in the short and long term. Taped December 2008. Bill Hodges spotlights and interviews Arthenia Joyner, Senator for the Florida 18th Senate District. This interview was conducted just after the November 2008 elections and gives us a leading Democrat’s view of the election results as they pertain to national issues but, more importantly, what Florida residents can expect. Taped November 2008. 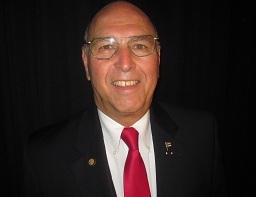 Bill Hodges spotlights and interviews Rich Glorioso, Representative from Florida House District 62. This interview was conducted just after the November 2008 elections and gives us a leading Republican’s view of the election results as they pertain to national issues but, more importantly, what we can expect here in Florida. Taped November 2008.